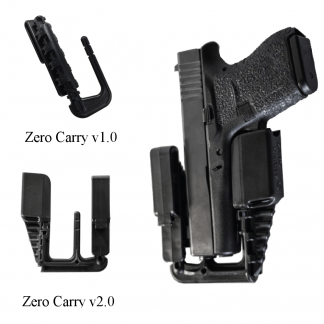 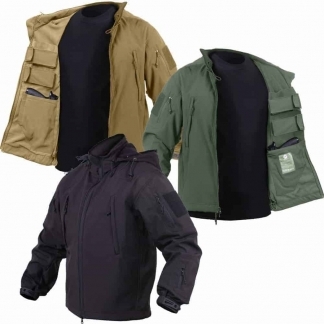 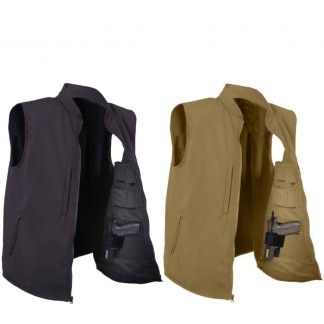 World Of Preppers carries Top Of The Line Concealed Carry Tactical Productst. 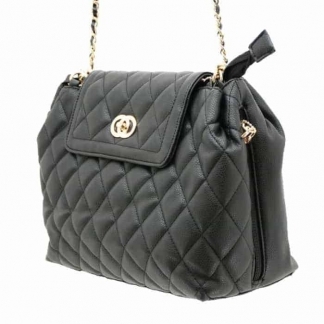 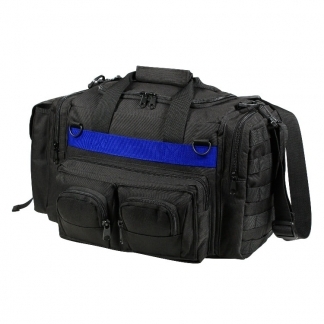 From Apparel to Bags, we have what you need to Safely and Discretely carry your Self Defense Weapons and Gear. 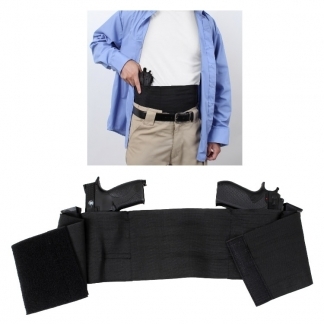 Contact us if you have any questions about our Concealed Carry Products.